Recording your screen can be a great way to demonstrate how to do something, especially if you are trying to introduce someone to Linux. After all, screenshots will only get you so far. Of course, you will need a good piece of screen recording software if you want to make great videos of Linux. 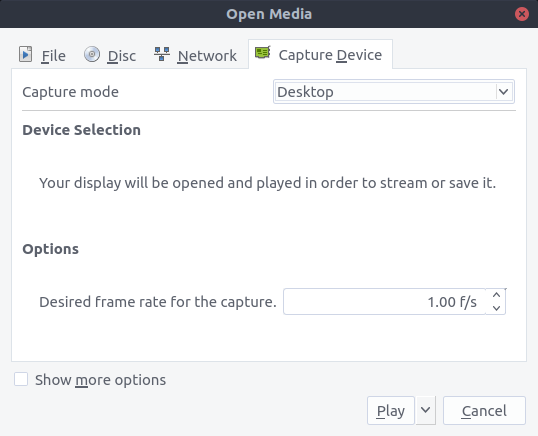 Thankfully, there are many different options out there that will allow you to record the screen of your Linux desktop. 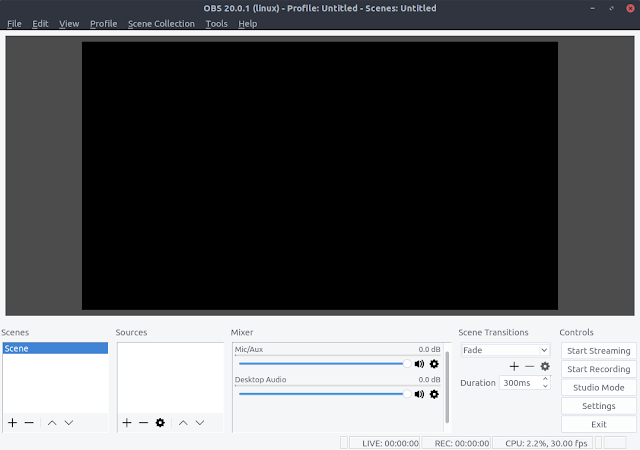 Today, let’s take a quick look at six of the very best screen recording apps for Linux so you can start making high quality Linux videos today. These apps range from the very simple, to the professional and all come with many different features designed to help you create the perfect video of your Linux laptop or desktop. One of my personal favorites because it is so easy to use, Simple Screen Recorder still comes with a host of features designed to help you create amazing screen recordings. Adjust settings such as resolution, recording of the entire screen or just a smaller rectangle, and much more to create the perfect video. Unfortunately, it doesn’t include any support for your webcam, so you will have to look elsewhere if you want to record yourself as well. Still, it’s ease of use is one of its strongest features and it gives you just enough to tweak and customize your videos. 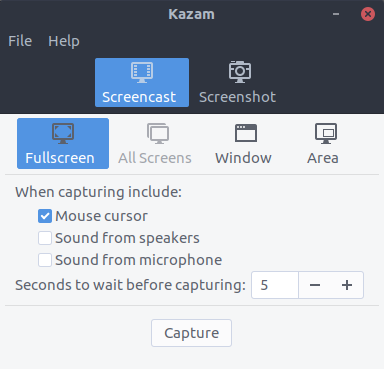 If you are really looking for just a barebones recorder, then Kazam could be right for you. It is lightweight and very easy to use, but it’s controls are simple and it doesn’t have very many features for you to tweak and customize your videos. Still, it does support multiple video formats and it can even be used to take screenshots as well, so you don’t have to jump around to different programs all the time. One of the nicest features it has must be the delayed timer, so you can start recording but give yourself time to get ready. Probably the most feature-rich application on this list, after you take one look at Open Broadcaster you will know you are playing in the big leagues. It’s interface is much more complicated because of all its features, but you will be hard-pressed to find anything better, and any professional should consider adding this software to their toolkit if they plan on making videos of their desktop. With features such as multiple screen support, custom transitions and even audio equalization, you will find every feature you need to create high quality, professional-grade videos of your desktop. Because of this, Open Broadcaster is also more difficult to use, with a much steeper learning curve. Still, once you master it, it will be tough to find any other application out there that can rival it. Originally designed to be a command line tool, today there are a couple of graphical front ends for this software. Overall, it’s lightweight and relatively easy to use. It comes with a wide range of video output options so you can customize your recordings, but there are only a few video save options. On top of that, the interface isn’t very polished, but it does get the job done. If you want something lightweight and aren’t a fan of the other lightweight options on this list, then I encourage you to give recordMyDesktop a try. 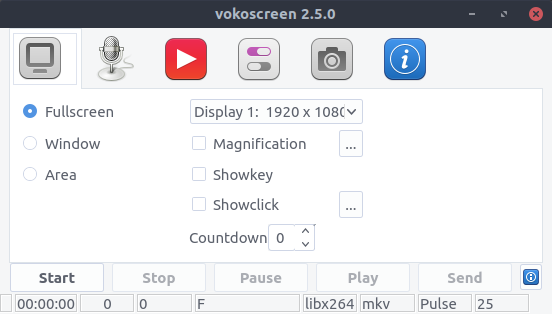 In my opinion, VokoScreen gives the best balance between features and simplicity available today. It’s easy to use, but still gives you a host of options including timer start and even hotkey support. You can export your files in a wide range of options and you can even record your entire desktop or just a window that you specify. But, like so many of these simple applications, the user interface could be better. At least it’s not hard to navigate. Assuming this one problem doesn’t bother you, I think you will enjoy the features and ease of use found in VokoScreen. You are all probably already aware and how great this software is as it pertains to watching videos and music. You can organize your files, and it will play practically anything out there. On top of that, it can also be used as a screen recorder. That means if you already use VLC on your computer, you don’t have to install anything else to record video. And while recording may not be its main goal, it gives you almost every feature you can imagine, including codec selection, frame rate adjustments, and more. You can even live stream your desktop using this software. This is by no means a be all, end all list of the available screen recording apps in Linux. Still, these represent some of the best out there today. They are all easy to use and perfect for recording your Linux desktop on any linux laptop or PC. 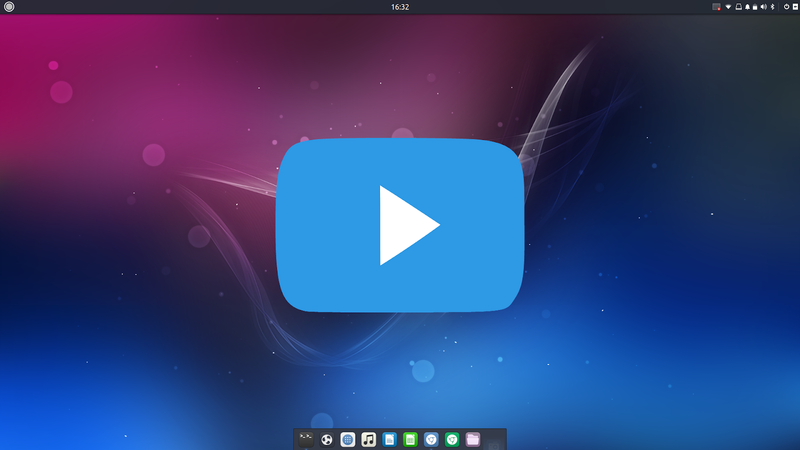 If you have been wanting to create Linux How To videos on your Linux machine, then I encourage you to install and try each one of these. Feel free to experiment. After all, that’s what Linux is all about. When you find one that works for you and has all the features you need for your videos, you will be well on your way toward creating amazing videos of Linux so you can share your knowledge with others.